The holiday season is approaching and Thanksgiving is right around the corner. It’s a special time of year; one where many are reminded to give thanks and cherish family time. 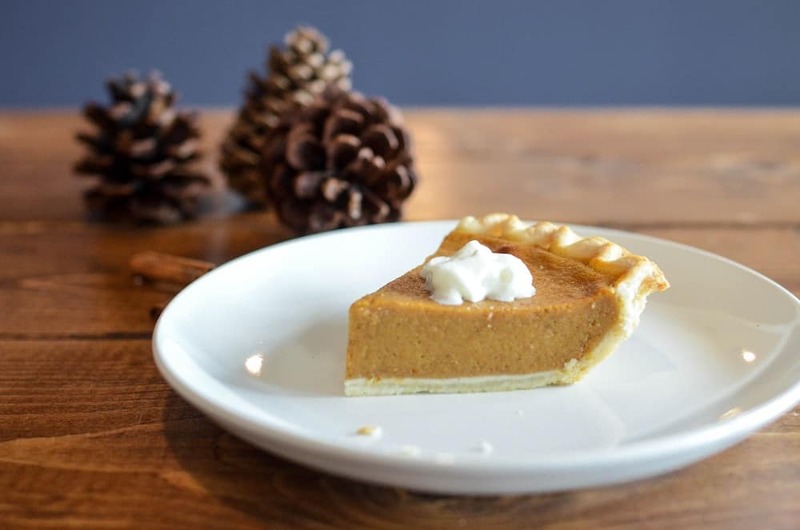 For many seniors however, Thanksgiving can be a challenging time of year. Many aging adults feel alone and often experience memories of loved ones who have passed on. Seniors may also be unable to attend family functions due to health or travel limitations. Fortunately, there are numerous ways to provide a thoughtful Thanksgiving to assisted living residents. There is a certain sadness that accompanies isolation during the holidays that is more intense than any other time of the year. Seniors who spend the holidays feeling lonely or depressed may experience health complications. It is essential for aging adults to interact with loved ones to preserve their emotional and mental health. Additionally, caretakers can become overwhelmed during this time of year. It is important for caretakers to get help from others so they can also enjoy time with their loved ones. Even seniors in retirement communities can become lonely at times. The professionals at Broadview Residential, a Glendale assisted living facility are experienced in helping residents and their family enjoy the Thanksgiving holiday. Consider ways to ensure elderly family members can enjoy the Thanksgiving festivities. Arrange for transportation to dinner or other holiday activities. Make sure it is held at a location that is equipped to handle their mobility limitations. If the senior is confined to a senior community, make arrangements to bring Thanksgiving dinner to them. Talk with coordinators at the nursing home or senior facility to find out what can be done to facilitate a family meal on location. Arrange for you to join your senior loved one for their Thanksgiving meal at their Glendale assisted living facility. Consider bringing a favorite dessert to make it feel more like home. Have an engaging conversation with your senior loved one. Laugh and reminisce about old times. Incorporate old traditions into your Thanksgiving Day gathering. It may be necessary to modify the traditions but the memories are what’s most important. Seniors want to feel needed during the holidays. They may not be able to cook, but find small ways they can help. Wrapping desserts, setting the table, or packing drinks in the ice are simple tasks. Broadview Residential Care Center can offer suggestions on several ways to make the holidays more enjoyable for your senior loved ones. Contact us today to learn more about how seniors spend holidays at our Glendale senior community.